Our DIY Balloon Bouquet station is open during regular business hours. 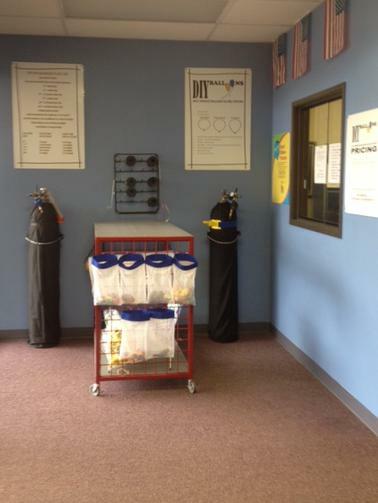 Come on in and fill your balloons and be on your way. The cost is so low to do it yourself. 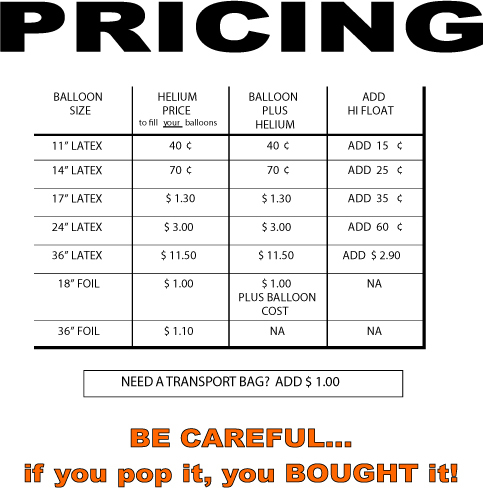 And if you only have a small amount of balloons to fill, why bother renting a tank that you have to return. Our DIY Balloon Bouquet filling station has everything that you need to make the job simple…ribbon, clips, knot me tying system, hi float and transport bags. 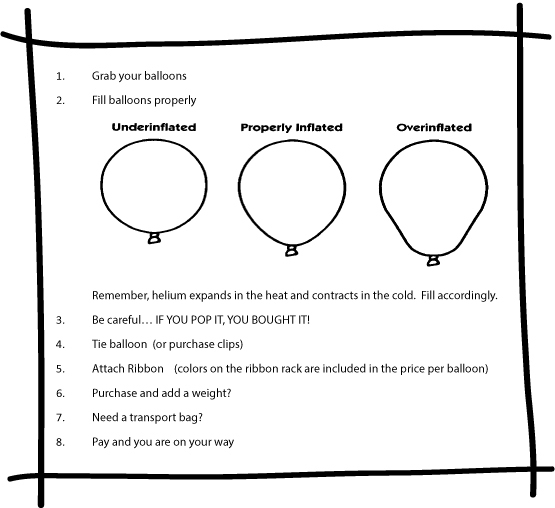 Want to fill balloons, but don’t need them for a day or two. No problem…pre-treat the balloons with Hi Float and your balloons will last for DAYS!